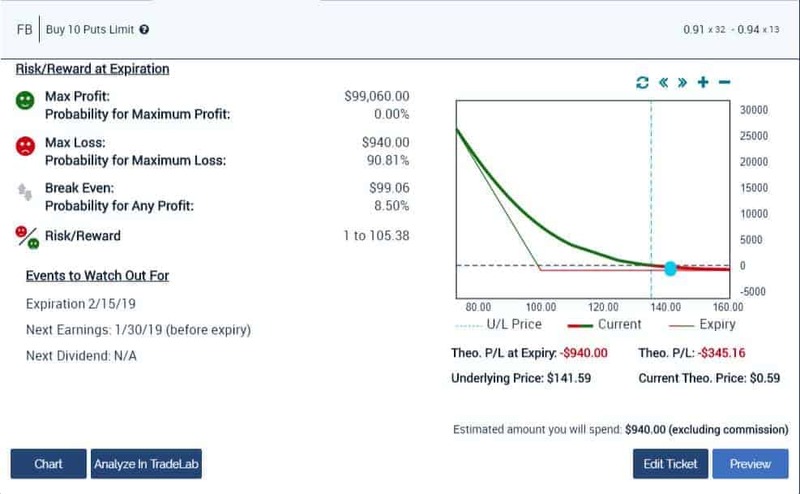 19 Dec Accelerated Retirement, New FB Bearish Spread, SELL the Rips! I predicted we were going lower, MUCH lower, and I was right. I hope everyone has listened and had SDS or VXX on. If you didn’t have your SDS before, I pounded the table yesterday to get some. And it’s not to late to get some more…we’re going lower still. We have NOT seen a bottom and this bear market is going to take a while to resolve. This is NOT the market to be trading solo. Some of my personal coaching clients have seen 6 figure gains during our time together shorting the hell out of the limousine liberal tech stocks. And there’s more downside in those stocks to come. 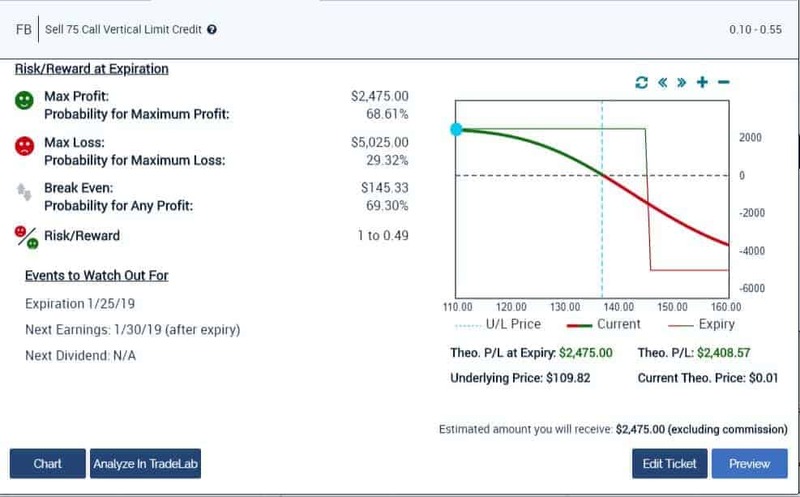 We looked at a ‘foray’ front month spread – bearish on FB on new that they’re in MORE legal trouble (shocker). 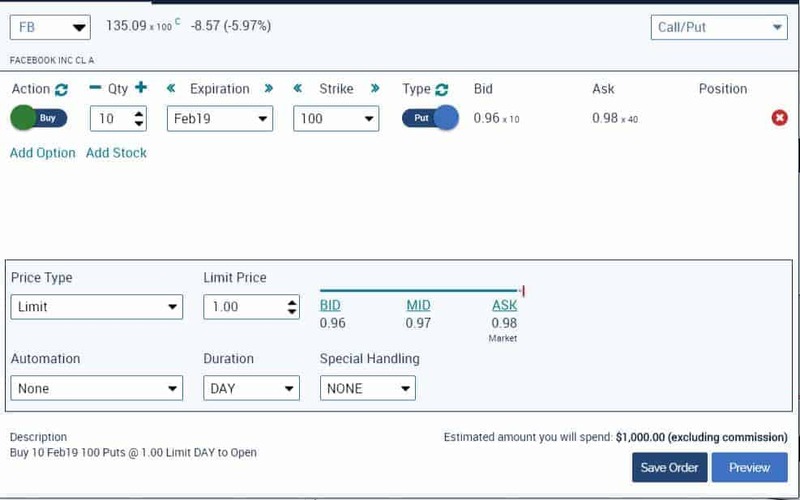 We also looked at long FB puts out to February. You have just under 2 weeks to lock in 2018 Lifetime & coaching level membership rates before they go up $2500 & $3000 respectively. Shoot me an email [email protected] to lock in the reduced rate NOW.